Amazon today announced its acquisition of Souq.com in a deal with a total value exceeding $650 million. While previously Amazon had built its own presence when entering new markets such as India, and China, it now appears to be going for the faster market entry approach in the Middle East by acquiring Souq.com and its existing local logistics operations and customer base. “Having a big US company such as Amazon interested in the Arab region and looking at buying Souq.com, betting money on it, means it believes in this region, which is a good sign to all of us,” said Fadi Ghandour, executive chairman of Wamda Group. "Amazon and Souq.com share the same DNA – we’re both driven by customers, invention, and long-term thinking,” said Russ Grandinetti, Amazon Senior Vice President, International Consumer in a statement. 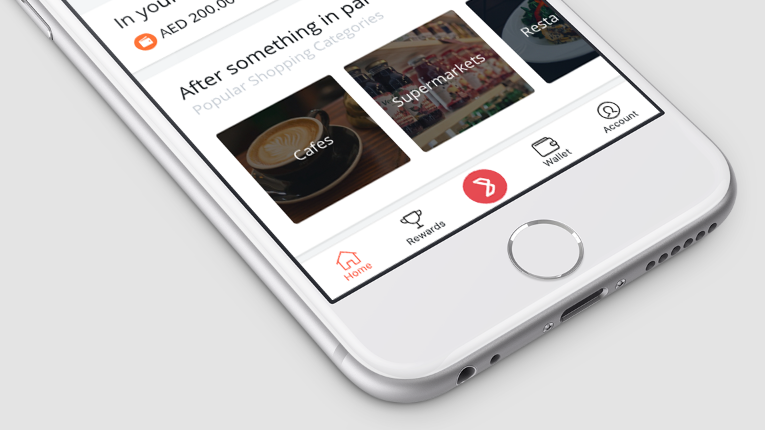 "Souq.com pioneered e-commerce in the Middle East, creating a great shopping experience for their customers. We're looking forward to both learning from and supporting them with Amazon technology and global resources." 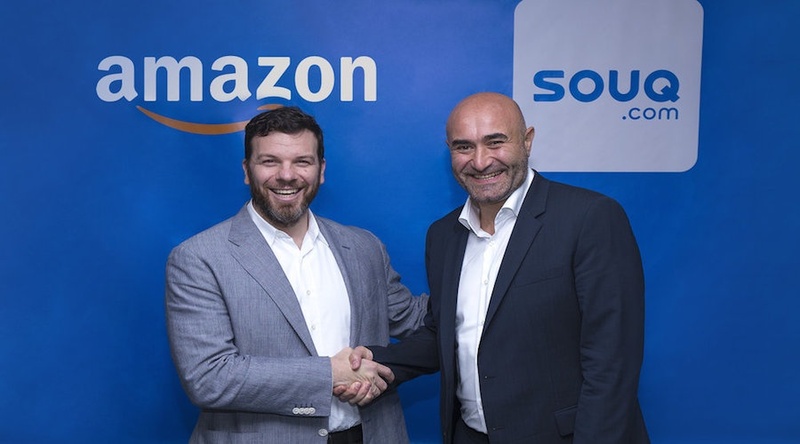 "We are guided by many of the same principles as Amazon, and this acquisition is a critical next step in growing our ecommerce presence on behalf of customers across the region," said Souq.com CEO and cofounder Ronaldo Mouchawar. "By becoming part of the Amazon family, we'll be able to vastly expand our delivery capabilities and customer selection much faster, as well as continue Amazon's great track record of empowering sellers." Subject to closing conditions, the acquisition is expected to close in 2017. Not only is Amazon buying Souq.com, but it has also today bought Payfort. “Today as part of Souq Group Inc. we are pleased to officially announce that Payfort International Inc. and its subsidiaries will be acquired by Amazon through Amazon’s acquisition of the Souq Group. We are excited about the future opportunities that are ahead of us as part of Amazon,” said Payfort CEO Omar Soudodi in a statement. Payfort was established in 2013 to build online payment portals for businesses. Yesterday Emaar Malls announced that it had also submitted an $800 million bid for the online retailer. This bid is “in line with the strategy to align commerce with physical shopping” according to a statement released today by Emaar Malls. However, it was understood that Souq.com had entered an exclusivity period with Amazon, meaning that souq.com could not entertain other bidders during that time. Amazon has reportedly offered upwards of $580 million. The Emaar offer for $800 million was thought to include a $500 million convertible deposit, according to Arabian Business. If approved, the impact on Emaar Malls’ profit for the quarter in which the acquisition is completed and for the year 2017, would not have been material. How will retail be affected? Regional malls are worried, and traditional family retailers are under threat. December last year, before talks about Amazon’s deal with Souq.com started, Emaar chairman Mohamed Alabbar announced he planned to launch Noon, a $1 billion ecommerce platform. 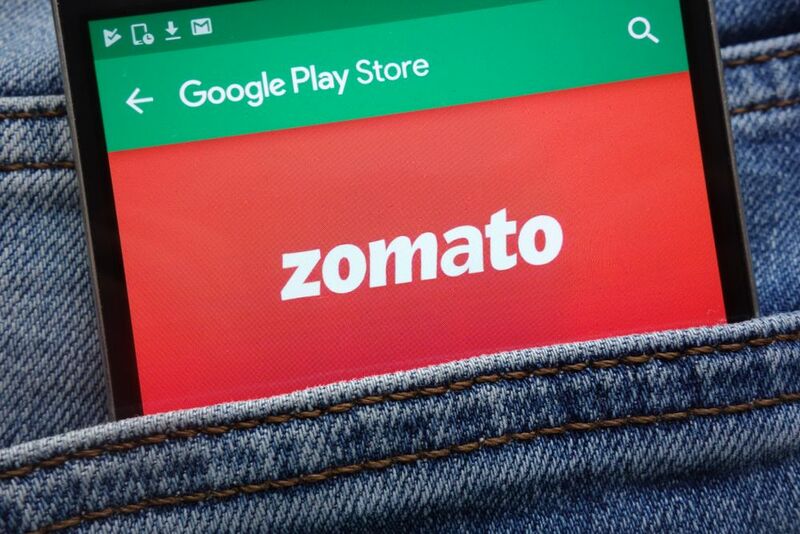 The launch date is supposed to be within weeks, and may shake up the region’s small but fast-growing ecommerce sector. Noon originally secured investment from Saudi Arabia’s Public Investment Fund (PIF), and is part of Alabbar’s plan to build homegrown tech giants. It’s a vision backed by Saudi Arabia’s deputy crown prince Mohammed bin Salman, who sees technology investment as key to the oil-dependent kingdom’s ambitious diversification reforms. In the past few months large bricks-and-mortar retailers, such as Al Hokair Group, Al Futtaim Group, Al Tayer, Al Shayeh and Landmark, have started looking at ecommerce as a way to maintain market positioning, after giants such as Noon revealed their plans to enter the region. “While Amazon is clearly the juggernaut in the retail ecommerce space, it doesn’t have the massive cross-channel opportunity of our 2,000-plus store network,” Savitar Jagtiani, Landmark’s business head of ecommerce, told the Financial Times. Souq.com was cofounded in 2005 by Ronaldo Mouchawar, Samih Toukan and Hussam Khoury, and its previous shareholders include South Africa’s Naspers Ltd, Standard Chartered Private Equity, IFC (a member of the World Bank Group), Baillie Gifford and Tiger global.